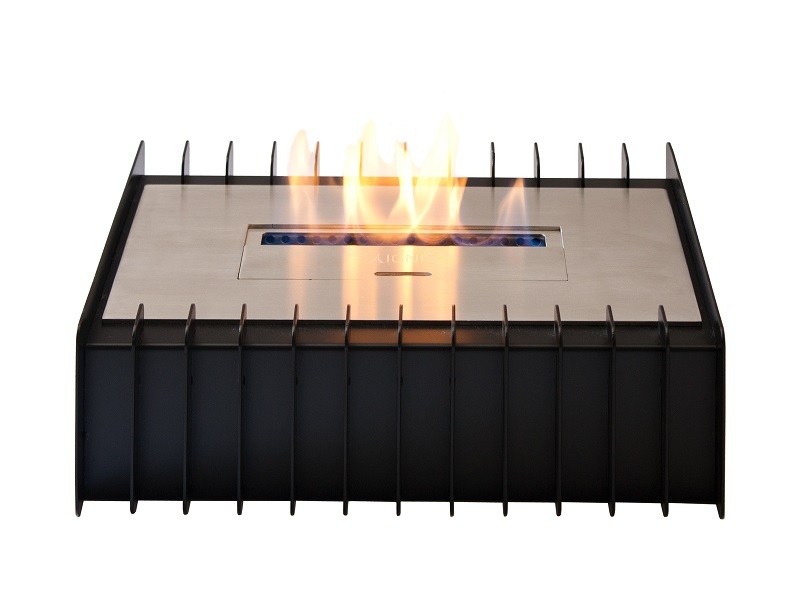 This EBG1400 Ethanol Fireplace Grate makes it very simple and easy to upgrade your existing wood burning fireplace into an eco-friendly, environmentally safe, bio-ethanol burning unit. It takes just a few short minutes to set up and upgrade your existing fireplace set-up. Hurry and get started on burning environmentally safer fuel in your home. 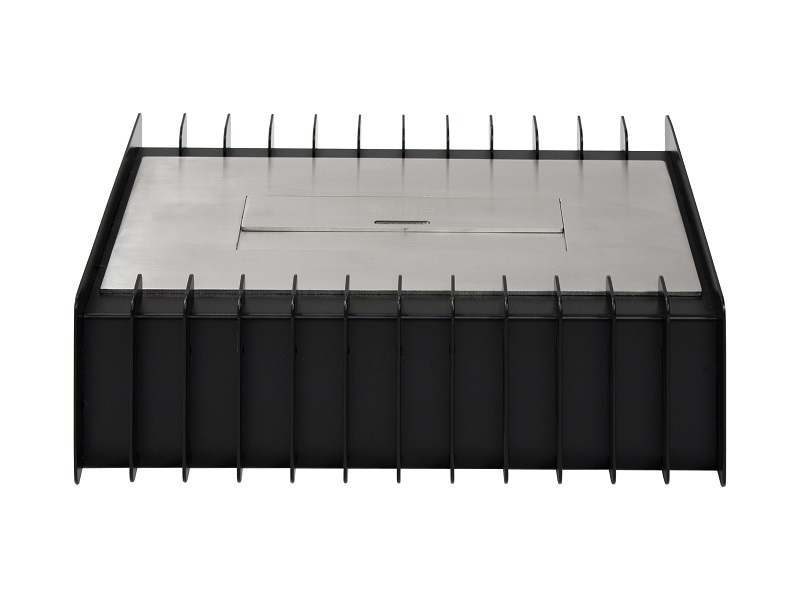 This clean burning grate comes with an ethanol burner insert that you stick into your fireplace, and it absolutely requires no venting. 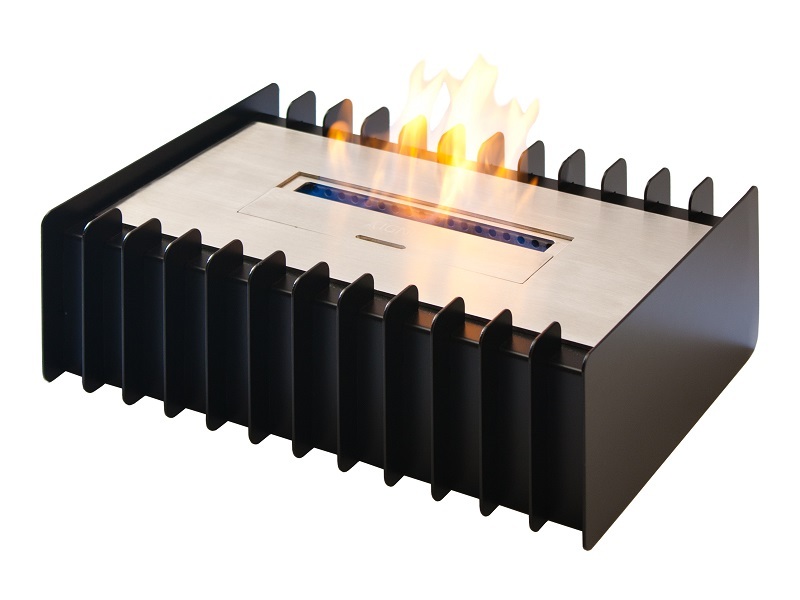 It holds up to 3 liters of fuel, and it burns for up to 9 hours between fills. 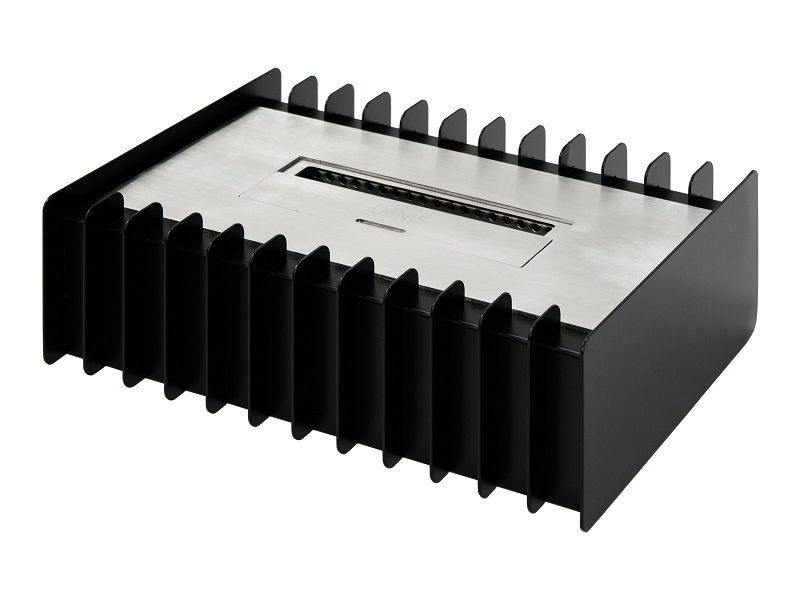 It offers a very impressive output of 6,000 BTUs while still able to fully keep a small to medium sized room warm and toasty. This set includes a free damper tool for your convenience.